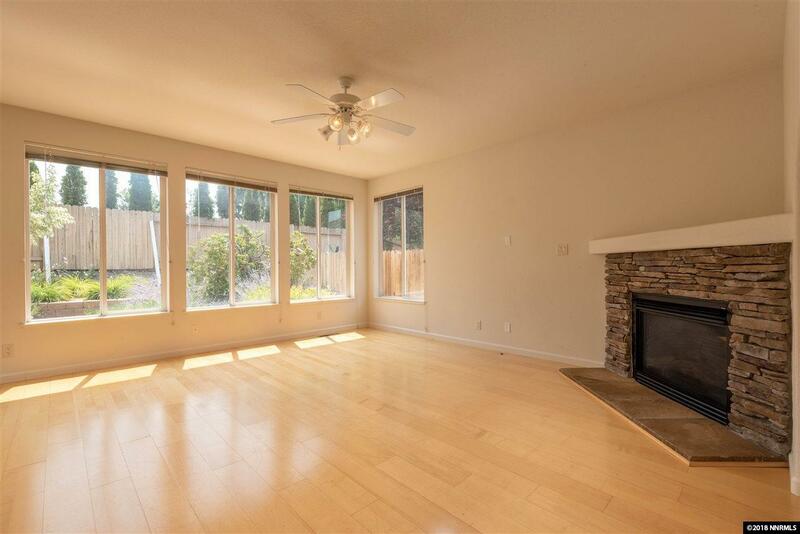 This 3 bedroom, 2.5 bath, family home assures privacy and space for everyone. 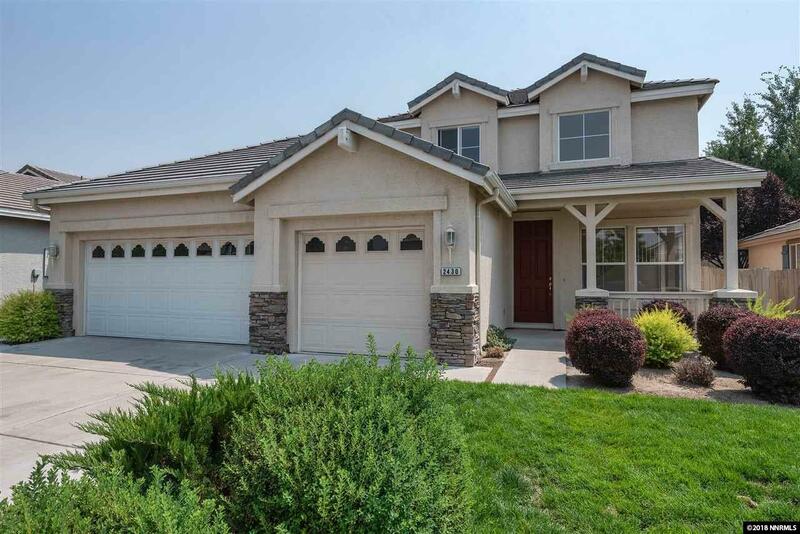 With a complete master suite downstairs, two bedrooms, full bath and playroom upstairs, this home in one of the best southeast Reno neighborhoods is waiting for your personal touches. 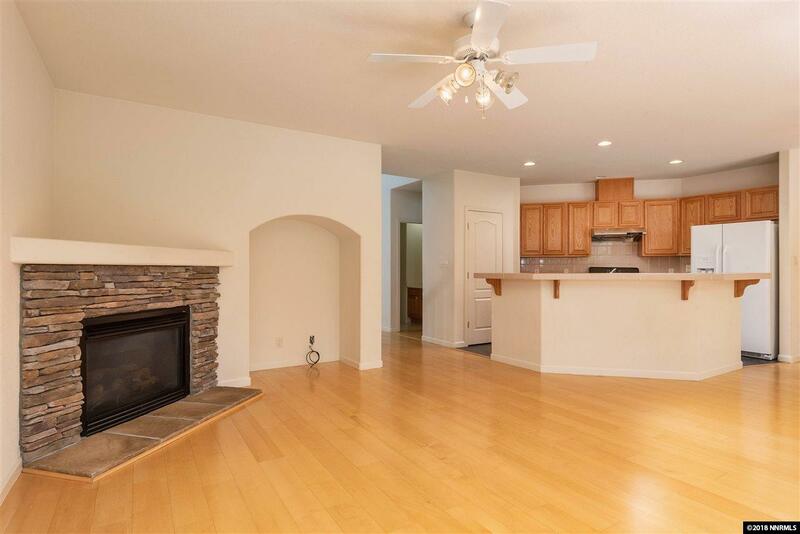 The comfortable house has a formal living room, a family room with stacked stone fireplace, an efficiently sized kitchen with gas stove and island bar, along with a dining nook.